The second day of the Grand National Festival has been another success as crowds gathered at the racecourse for Ladies Day. 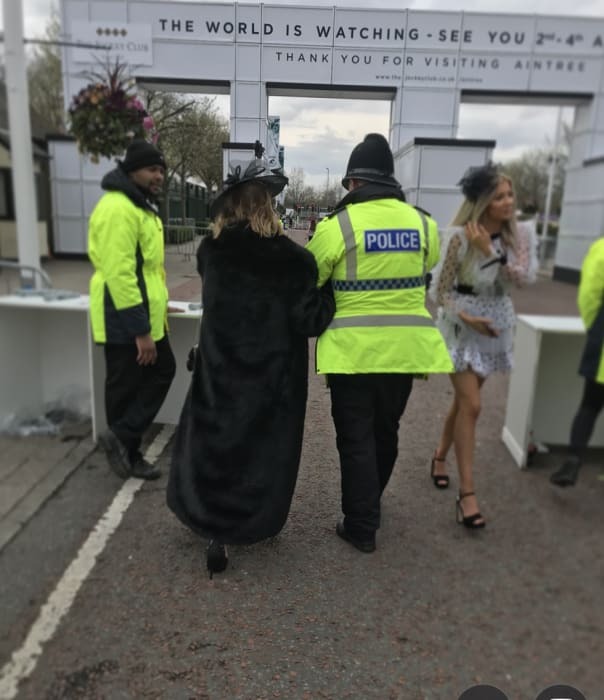 Throughout the day there have been two arrests inside the course and Merseyside Police has praised race-goers for their behaviour. Event Commander, Superintendent Louise Harrison said: "Ladies Day is always a significant event in the Merseyside Calendar and it’s so pleasing to see so many people having fun and behaving properly. "Tomorrow is the expected to be even busier and we look forward to welcoming everyone to the final day of what has been, so far, a fantastic festival. I would repeat my advice to race goers that they should arrive in plenty of time to pass through security and not bring large bags or too many items as this can slow the process down. "I would also like to remind people to take advantage of the public transport services available. There are road closures in place and parking is limited so, where possible, people are advised to avoid bringing their own vehicles. One man was arrested on suspicion of possession of counterfeit currency. A second was arrested on suspicion of a public order offence.